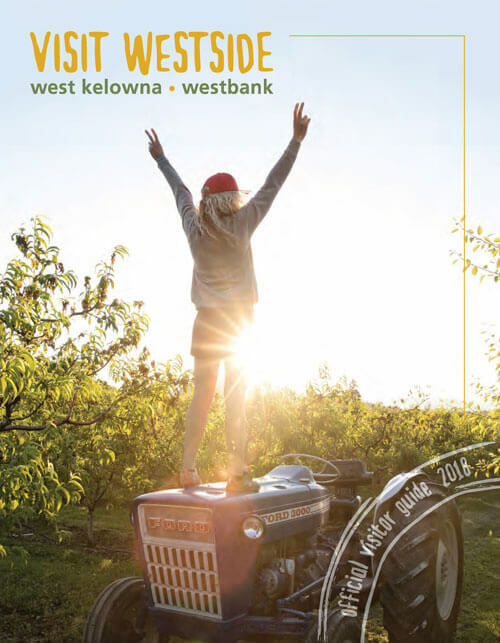 The latest Fresh Sheet is here.. Find out what is happening in West Kelowna and on the west side of Lake Okanagan. 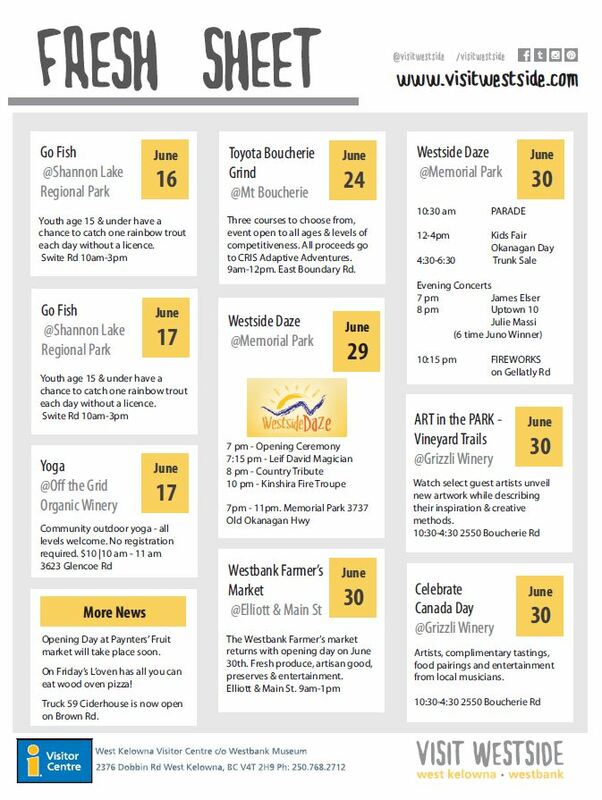 For more information on any of these events and activities visit the events section of our website at www.visitwestside.com/events or give our Visitor Centre a call at 250.768.2712. 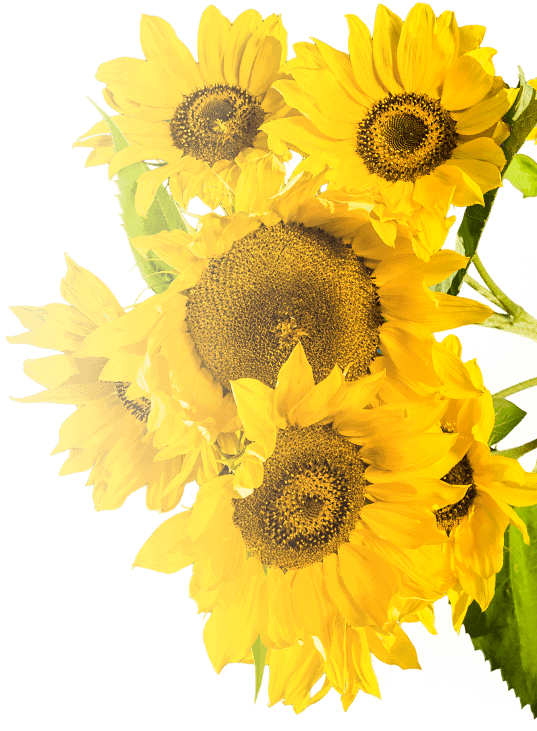 They can also be found at 2376 Dobbin Rd (Hwy 97), West Kelowna or at wkvisitorcentre[at]gmail.com.